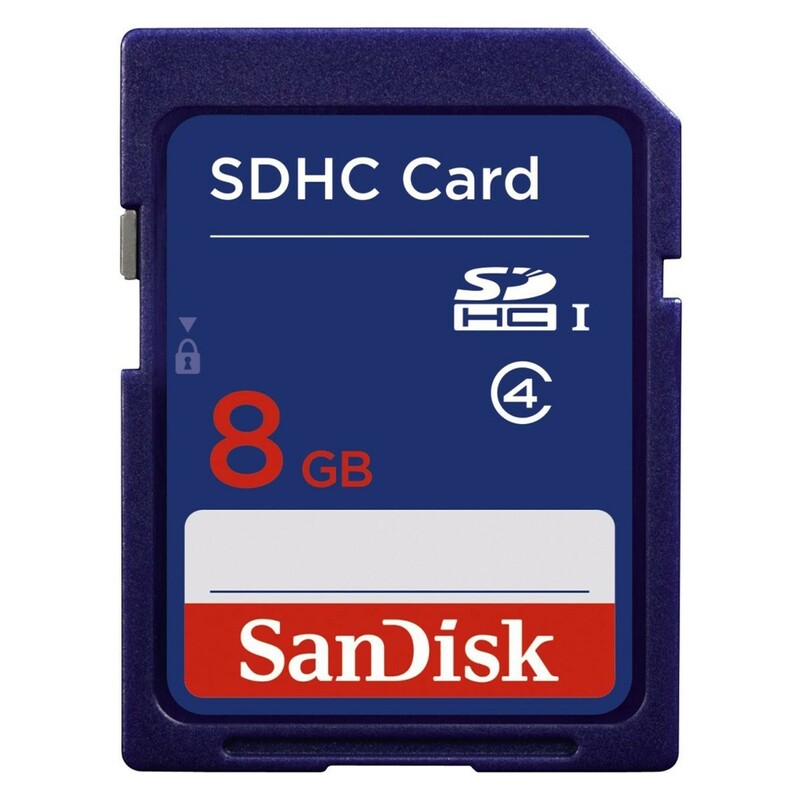 This SD card is a highly secure stamp-sized flash memory card, and weighs approximately two grams. Jointly developed by Matsushita Electronic, SanDisk and Toshiba, the SD Card weighs approximately two grams. It is fully plug and play, compatible with all digital music players, digital camcorders, digital cameras, handheld PCs, mobile phones and other devices that are SDHC (high capacity) compatible. Optimal Price. Optimal Performance. Guaranteed Compatibility. The SD Card weighs approximately 1.5g, is 32mm x 24mm, and is 2.1mm thick.